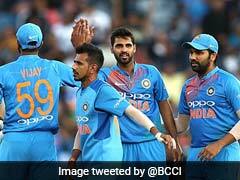 Despite having eight batsmen in the eleven, India lost by 80 runs in Wellington. 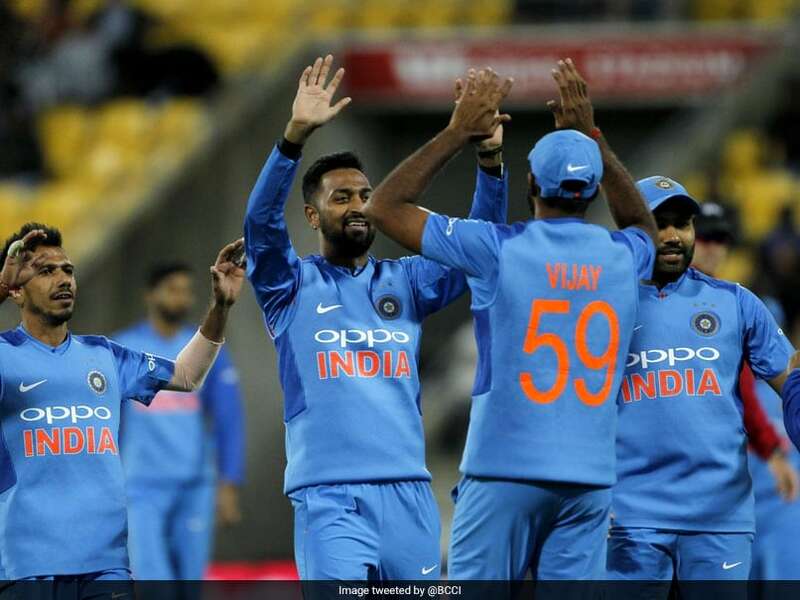 India, who suffered a humiliating 80-run defeat in the series opener, will hope to come back stronger against New Zealand in the second Twenty20 International (T20I) at Eden Park in Auckland on Friday. After suffering their biggest loss in T20Is in terms of runs on Wednesday, India don't have a lot of time to introspect with just 24 hours separating the two games. 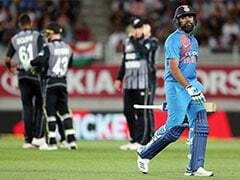 It was the kind of day when nothing went right for India who let New Zealand amass 219 before surrendering meekly in the steep chase. Opener Tim Seifert took the Indian bowlers to cleaners with a 43-ball 84 and visitors must have a plan to contain him on Friday. The lack of fight in the run chase was a big disappointment for the famed Indian batting line-up. "As a team, we have been good at chasing down targets which is why we play with eight batsmen. 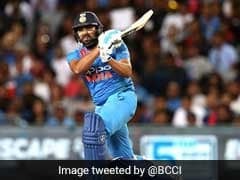 We believe that whatever the target is in front of us we can chase it down, but we just couldn't do it tonight," said a disappointed skipper Rohit Sharma. He himself would like to lead from the front after scoring just one run on Wednesday and a significant contribution will also be expected from Rishabh Pant, who is in the running for a World Cup berth. Captain Kane Williamson could not be more happy with the showing in the first T20I but wants his team to fully focus on the job at hand. 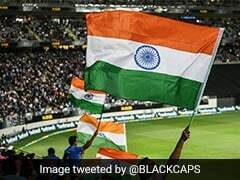 India: Rohit Sharma (capt), Shikhar Dhawan, Rishabh Pant, Dinesh Karthik, Kedar Jadhav, MS Dhoni, Krunal Pandya, Kuldeep Yadav, Yuzvendra Chahal, Bhuvneshwar Kumar, Siddarth Kaul, Khaleel Ahmed, Shubman Gill, Vijay Shankar, Hardik Pandya, Mohammad Siraj.